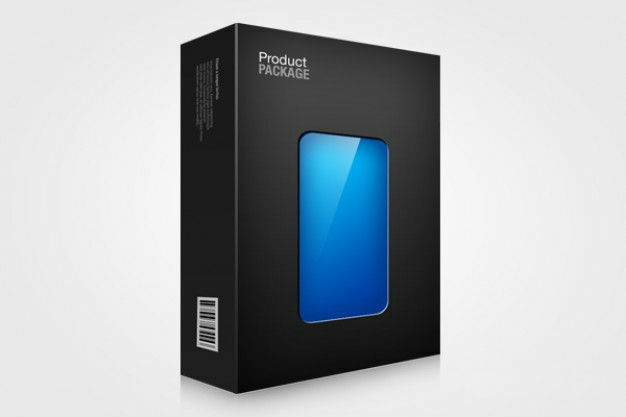 Part of distributing products to your customer base includes the packaging. 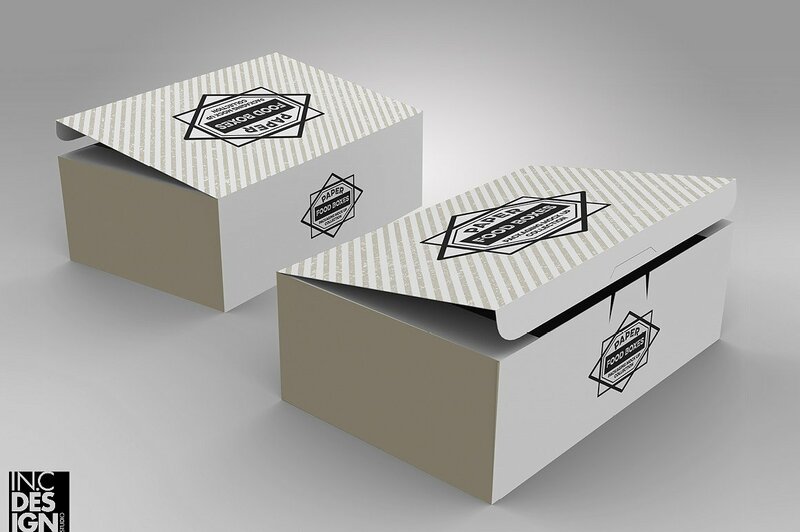 There are several different reasons why you should pay attention to your packaging and how it is designed. In a way, the packaging is much like advertising, in that it can help to sell the product to your customers. 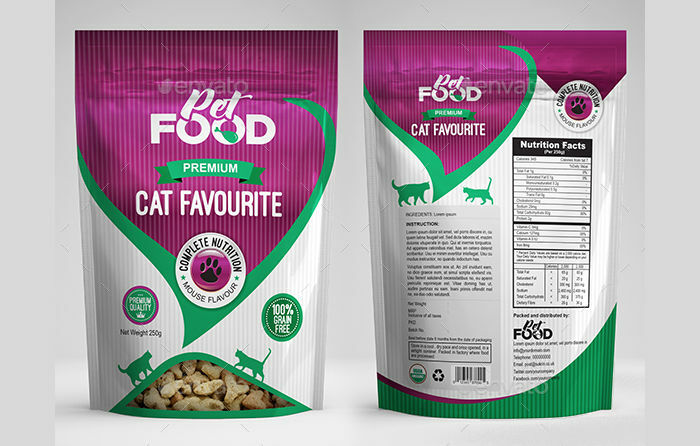 If you want packaging designs to help you do that, then you wold have to make them in a particular manner. There are some design templates available here that can help you in that endeavor. 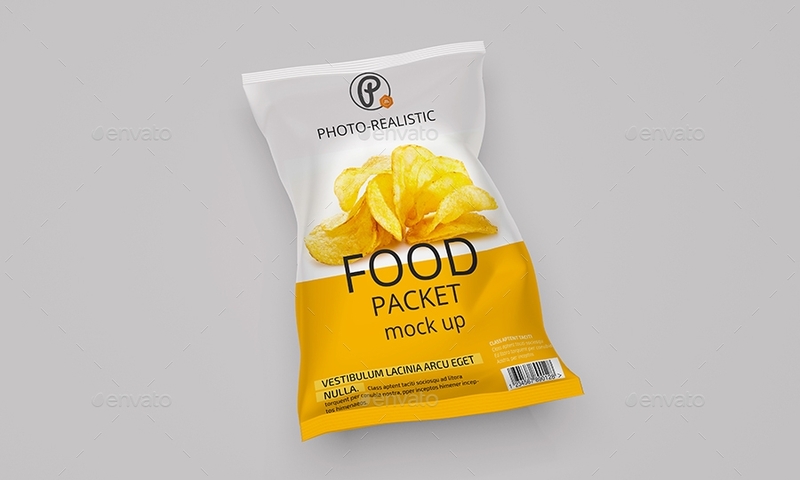 Our designs are laid out as a basic template yet give you the freedom to create effective and appropriate food packages. Designs that Pack a Punch! One of the most important things to add in a package design is the brand name. Brand names are powerful marketing tools as it becomes easier for customers to associate your product with your name. You only have to look at the most successful brands in the world to understand how effective including your brand name in a label can be. 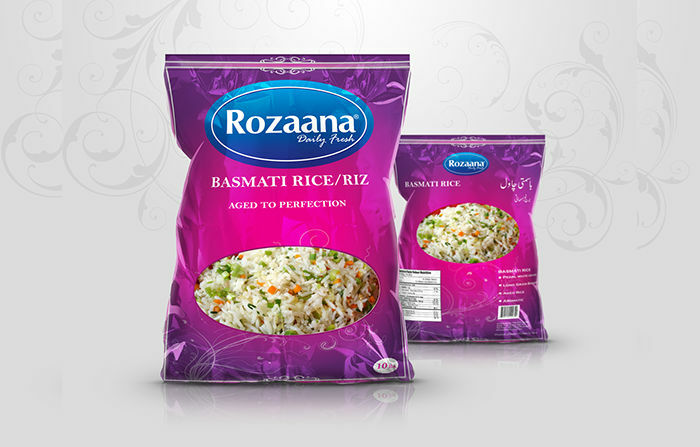 An aspect of your packaging design is to entice people to buy your product. 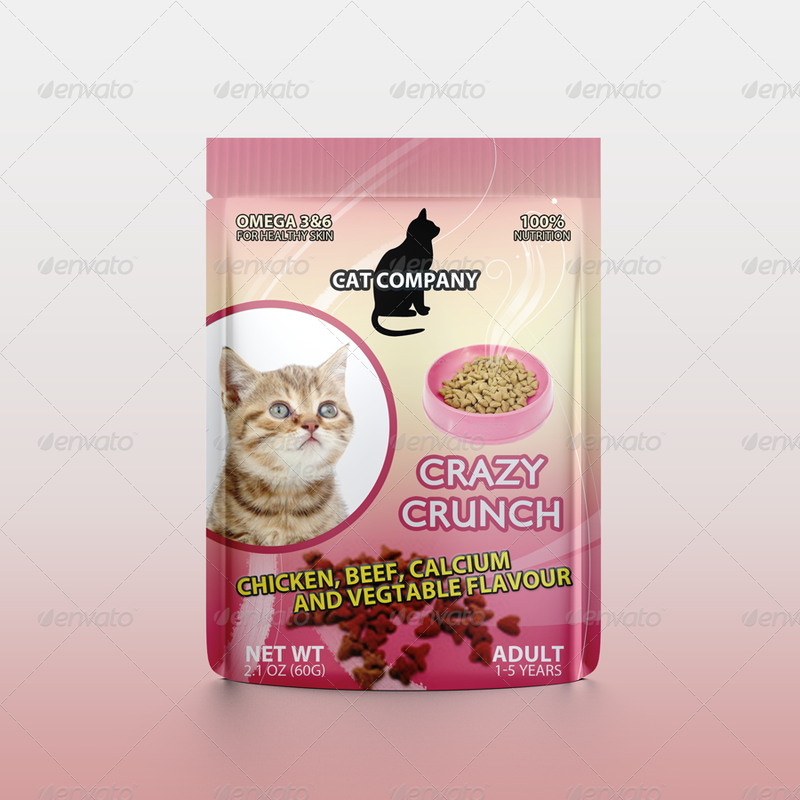 To do that, you can include related imagery in your design, like what the product looks like. If done well, this can start whetting the appetites of your customers. 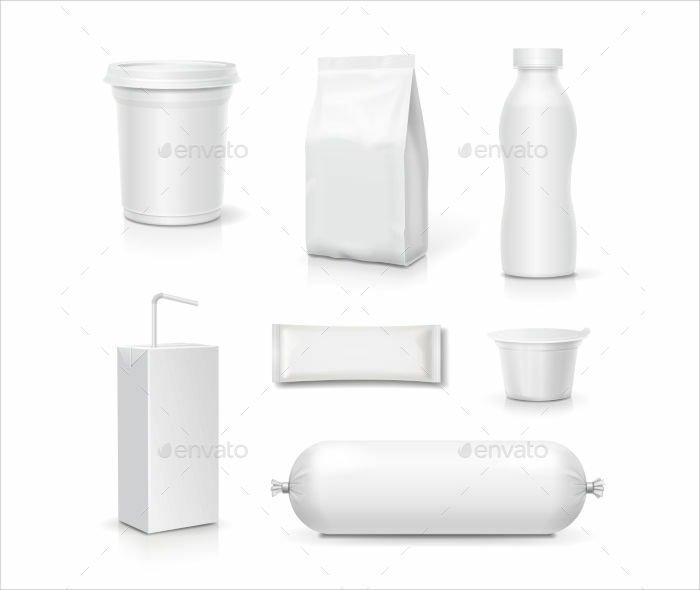 It may also help to add particular details of your product to your packaging design. The product may be obvious or the customers may know what they want, but it does not really hurt to include such things as potential health benefits or what goes into your food, espcially for curiosity’s sake. How Do You Package your Packaging? 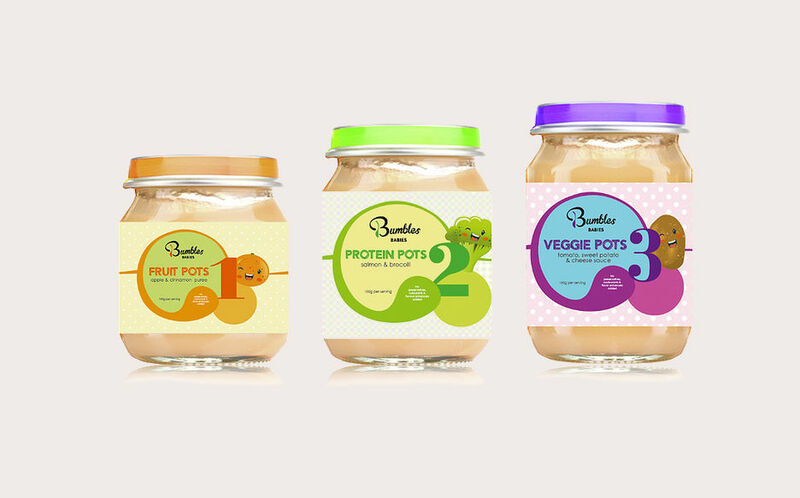 Think about what qualities you would need when coming up with packaging label designs? What elements need to be present are important, but there is still the matter of what traits any creative packaging label design must have in order to be successful. Traits and design elements do go hand-in-hand, so that possessing the right elements of design can imply the presence of those traits. You could argue that the package design must be appropriate to your products. This includes the imagery to ensure that your product is represented properly. However, this goes further, in that the packaging design as a whole has to be something that matches the product’s qualities. 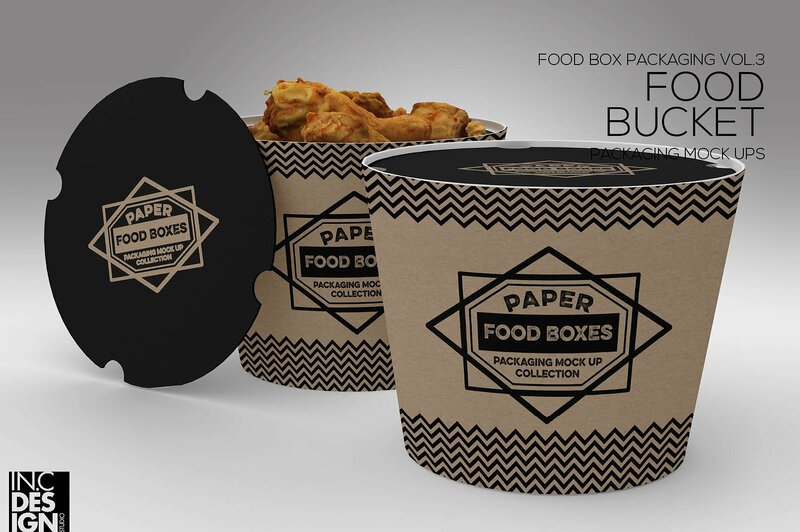 As it’s purpose is to help advertise food, the packaging design also has to appear appetizing. The design’s job is to help market the product, and so the design has to follow suit. 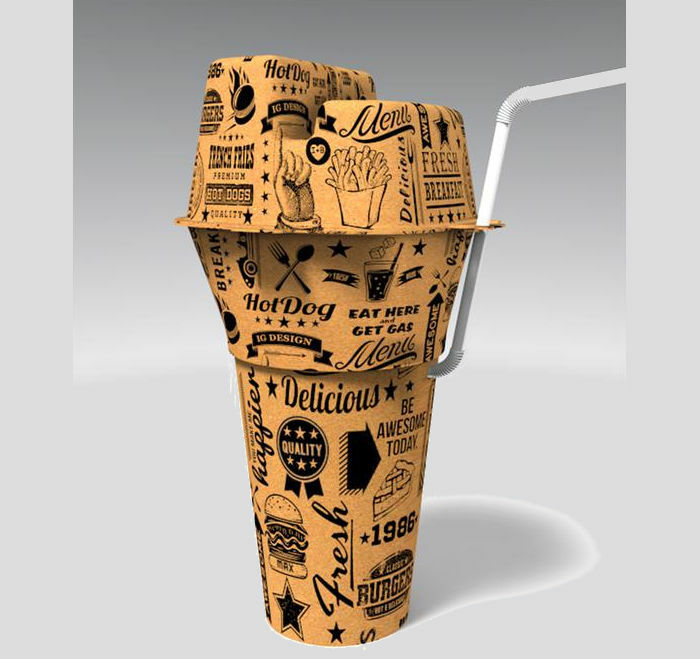 Some packaging designs do not let customers see the product, so all the customers can see of the product is the image, making this trait essential. Of course, these are not the only designs you can find on this website. So, if this page cannot suit your particular needs, there should be something elsewhere here that can serve you.